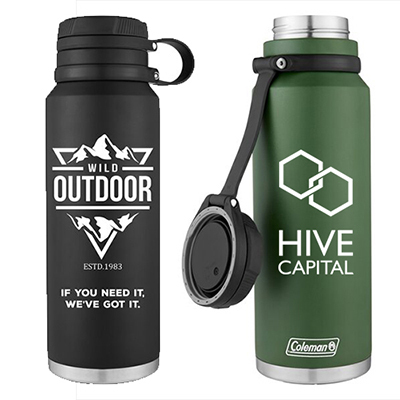 Gain maximum exposure for your business with this handy tumbler. 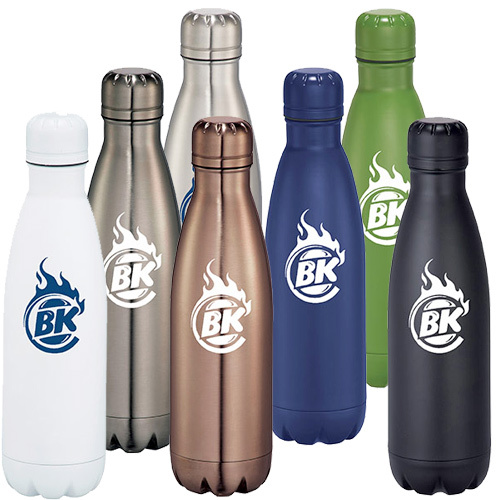 It is made of stainless steel and has excellent durability. 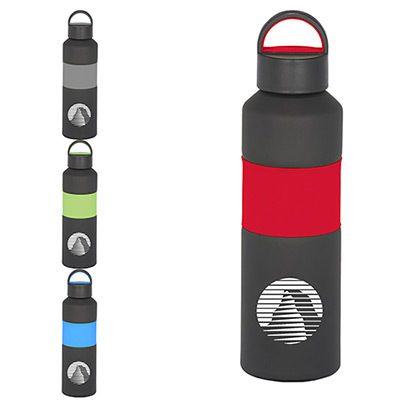 This tumbler’s inner wall is plated with copper to keep beverages hot or cold for hours. 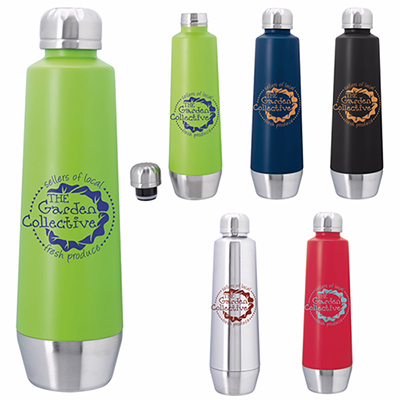 This logo-imprinted Copper Vacuum Insulated Bottle is available in numerous colors to choose from. 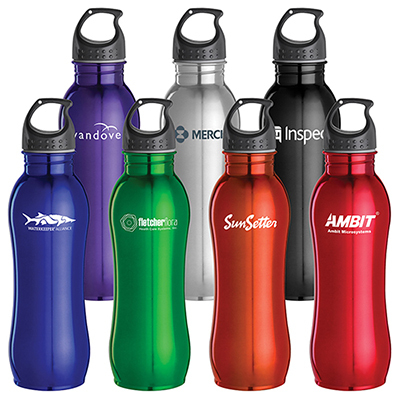 Order in bulk from Promo Direct to save more! Inner wall is plated with copper for ultimate conductivity!